All information you supply to us is kept strictly confidential. Any information about you, your medical issues or treatment is only ever shared with other healthcare professionals on a ‘need to know’ basis. 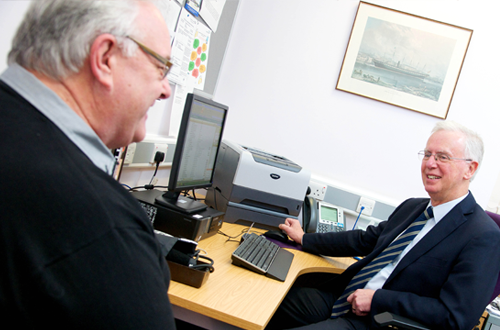 Information is sometimes shared with NHS management for data audit and planning, and all those who work for the NHS have a duty of confidentiality towards patients.